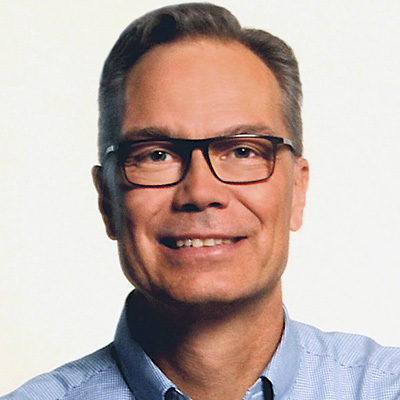 Lars Petersson became IKEA US President in 2014. In this role, he is responsible for leading US retail operations and securing the overall IKEA US strategy, while preparing IKEA US for its next ten years of expansion and development. Lars was born in Ströby, Sweden. After graduating from Lund University, Lars started his career in the IKEA Group in 1983 at the Malmö store. He was eventually appointed Country Sales Manager for Sweden and Furniture Sales Manager for Northern Europe. In 1995, Lars moved to Italy to serve as Marketing Manager for IKEA Italy. He was then appointed Global Marketing Manager for the IKEA Group. Lars moved to Japan in 2005, leading the establishment of IKEA there, first as Retail Manager and then as President and CEO for IKEA Japan. There, he succeeded in marrying two very different cultures while staying true to the IKEA values. Following his time in Japan, Lars returned to Italy as CEO of IKEA Italy, leading the organization during a challenging time for the country, both economically and socially. Lars currently lives in Philadelphia. He is married with two children. He dedicates his free time to his family, and enjoys music, playing bass and the harmonica.